Do you have a relative or friend who is resident in a care home and who needs to be taken to an external medical or dental appointment, or to a new care home, and who can’t travel by car? Or are you a member of staff at a care home where a resident requires to be transferred in or out by stretcher or wheelchair for any reason? 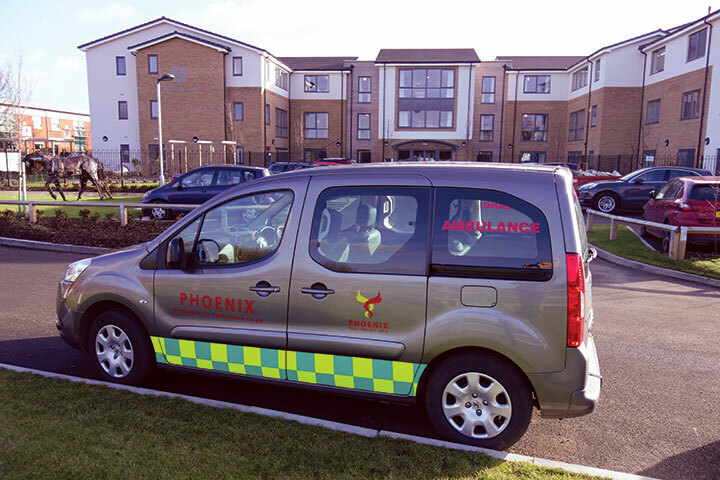 Whatever your situation, some of the most frequent work which we undertake is transporting people with impaired mobility to, from or between care homes. Often this is local, but sometimes it involves long-distance travel as residents move to be nearer family. Over the past year, for example, we’ve taken residents to (or brought them from) care homes in all four corners of the country. We’re also called upon from time to time to take care home residents to family events, including parties, weddings and funerals. If you know someone in a care home with a transport requirement which we may be able to help with, please call us on 01926 403359 for an informal chat.